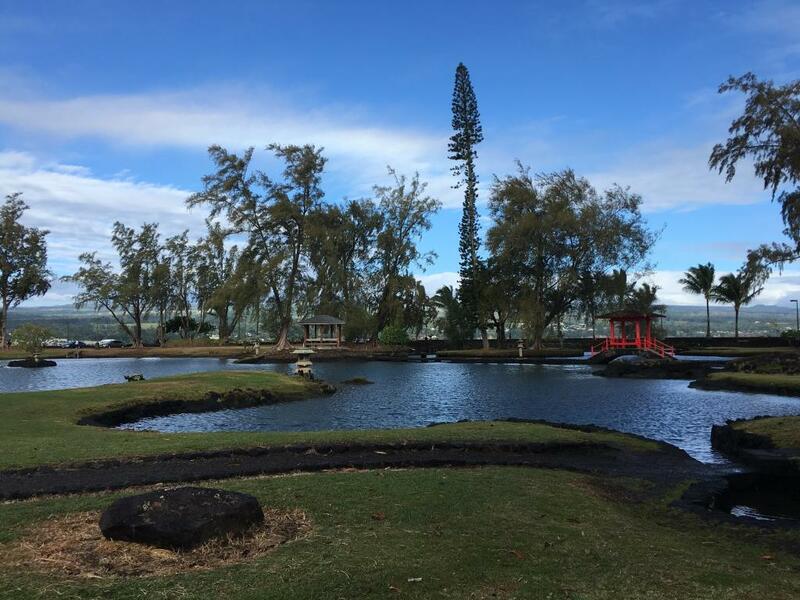 Liliʻuokalani Park and Gardens is a beautiful 30-acre park with Japanese gardens, located on Banyan Drive in Hilo on the island of Hawaiʻi. 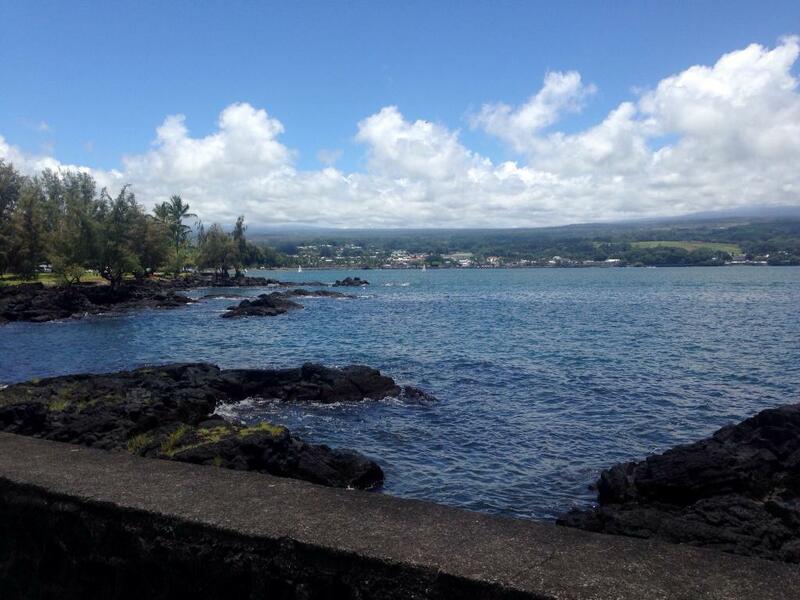 Located in downtown Hilo, nearby many motels, and local restaurants such as the Hilo Bay Cafe and the Suison Fish Market. 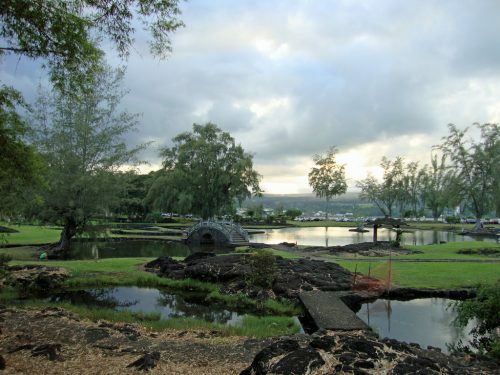 This garden features several Japanese inspired footbridges and koi ponds, and is the perfect place for a afternoon stroll or a picnic with the family. 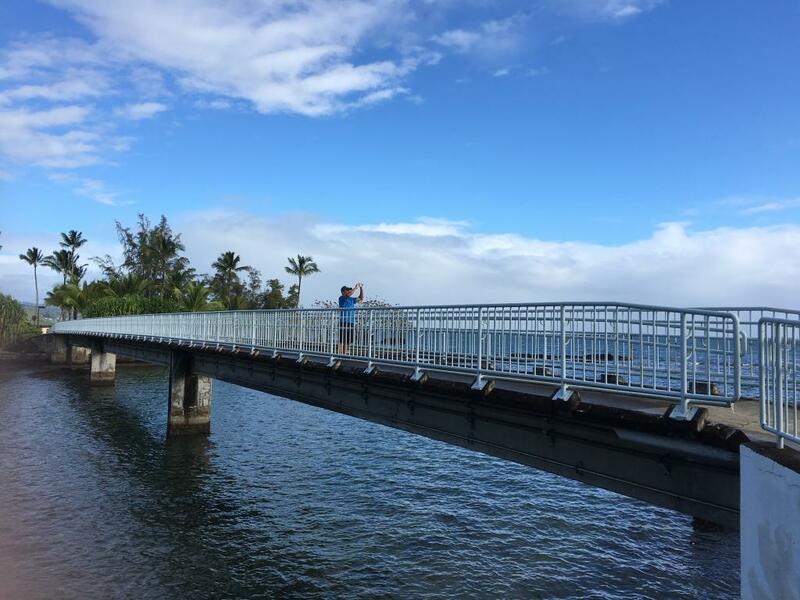 Sit and enjoy the sunset with a view of Mauna Kea and downtown Hilo, and maybe catch a glimpse of some sea turtles swimming in the waters surrounding the park.